Spent this afternoon teaching some teachers how to do fashiony things with leather – like the hole-punch corsage and cut-work suede cushions below. They had some great ideas themselves, like weaving strips of fabric through the leather and layering and cutting away in contrasting colours. It certainly inspired me to try some new things, and seemed to give them lots of ideas of what to do with their pupils. A very enjoyable and creative session. 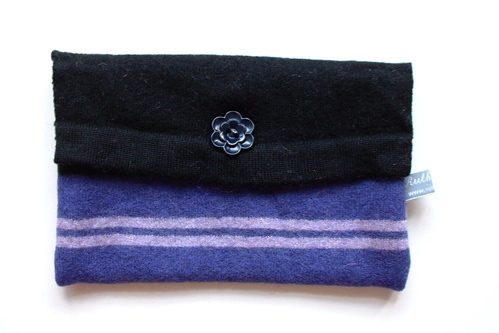 Also sent a package off to a new stockist – Platform Gallery in Lancashire – including felt bags and purses.